The Marine Mammals episode is smooth; it’s like blubber. Whales, dolphins, otters, walruses, and orcas are just like us, they’re mammals. Well, they’re not just like us. They live in the ocean. They breathe air, have hair, nurse their babies, and they are warm-blooded. They keep the same body temperature all day. To do that in the ocean isn’t easy. Water soaks up heat, so the ocean is really pretty cold. Marine mammals have all sorts of ways to keep warm. Whales, dolphins, and walruses have thick layers of fat called “blubber.” It’s great insulation. It holds their body heat keeping them warm in the cold ocean. Sea otters have thick layers of fur that cover their whole bodies. Otters fluff their fur to trap air between the hairs. It helps them float, it the air keeps them warm even when they dive deep hunting for food. These adaptations make it possible for marine mammals to live all over the world’s oceans. Marine mammals breathe air, just like other animals. Marine mammals have special ways to keep warm. Marine mammals have found ways to live in oceans all over the world. A baby whale drinks 400 liters of its mother’s milk every day? Every square centimeter of an otter’s body is covered with 100,000 hairs? Walruses use their tusks to dig for shellfish in the ocean floor? 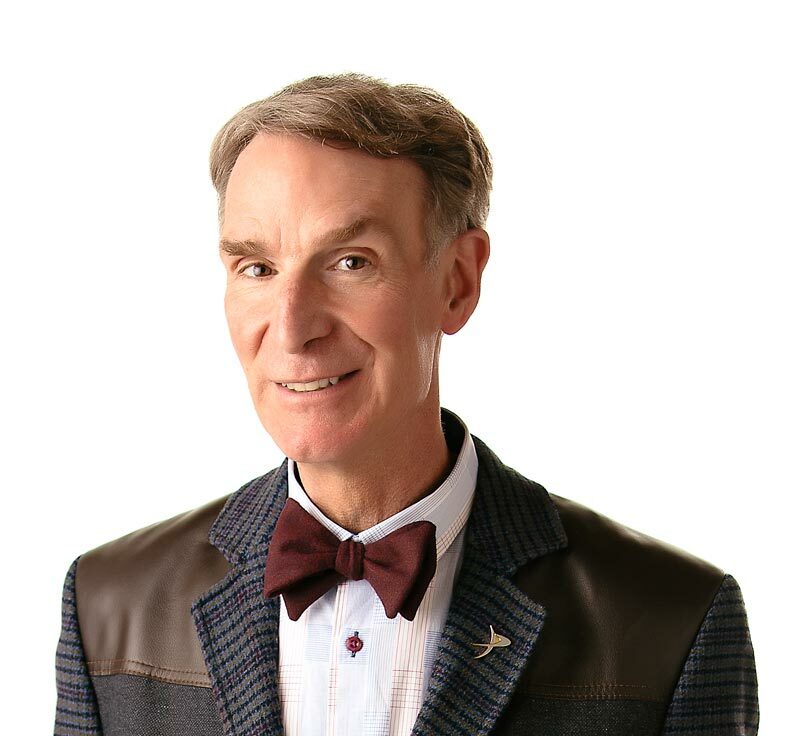 Bill Nye the Science Guy’s Big Blue Ocean, by Bill Nye. Hyperion Books for Children, New York, NY 1999. Some Mammals Live in the Sea, by John F. Waters. Dodd, Mead Co. 1972.